In typical Disney style, something is always changing at the Walt Disney World Resort. Coming in October, Walt Disney World will make changes to their vacation planning website and the way tickets are priced for guests. Disney says these changes will give guests “easier ways to plan a vacation with personalized options that fit their individual needs.” Beginning Oct. 16 on DisneyWorld.com, guests will be able to access the new online vacation-planning destination and purchase tickets priced by the date of their visit. 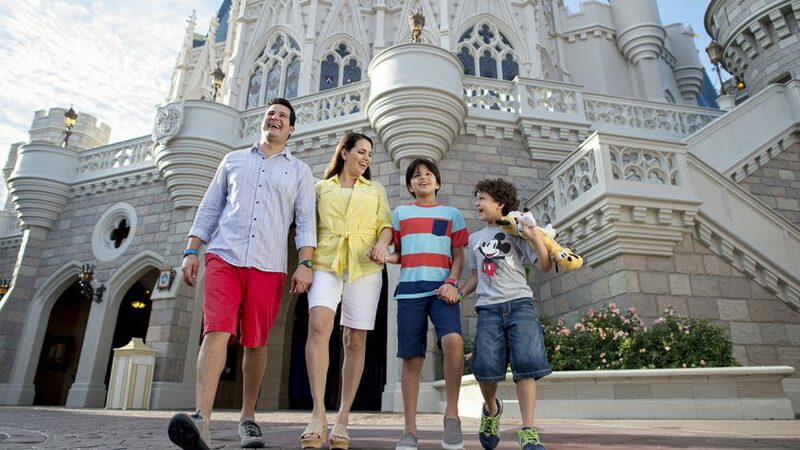 The new online vacation-planning destination will feature park overviews, travel tips from Disney Parks Moms Panelists and customized suggestions based on each guest’s personal preferences – helping guests make more informed decisions. Once tickets are purchased, guests will still be able to continue planning their vacation on the website through My Disney Experience as well as the My Disney Experience mobile app. Guests will also be able to access the interactive calendar on the app and purchase their tickets on the go. Disney said they are making these changes due to the increased popularity of Walt Disney World parks. They hope the date-based ticket pricing will allow them to better distribute attendance throughout the ear as they continue to improve and deliver a great guest experience. The agents at The Traveling Mouse Company stay current on all things Disney and all the changes they make. Let us help you navigate the waters during your next trip and take some of the pressure off.